There are hundreds of crimes that an individual can be charged with and we are seasoned and confident that we can be of service in most if not all matters. We have considerable experience in Drunk Driving, Drug Offenses, Robbery, Burglary, Shop Lifting, Assault and Battery, Prostitution, Pimping, Domestic Disputes, DMV Hearings, Fraud etc - but give us a call or better yet come in for a free consultation if you are facing a criminal prosecution. 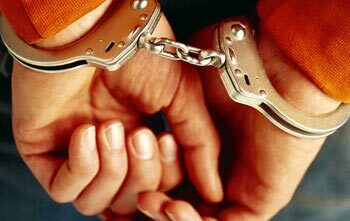 Misdemeanors Through Felonies ? from Arraignment Through Trial and Post Trial Work.